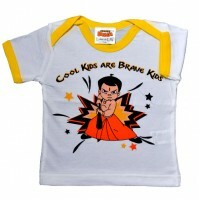 Add style to your lovely kids with latest collection of Chhota Bheem infant wear. 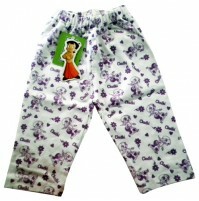 These infant wear are made by 100% cotton fabric, which is smooth, soft and comfortable for kids to wear. 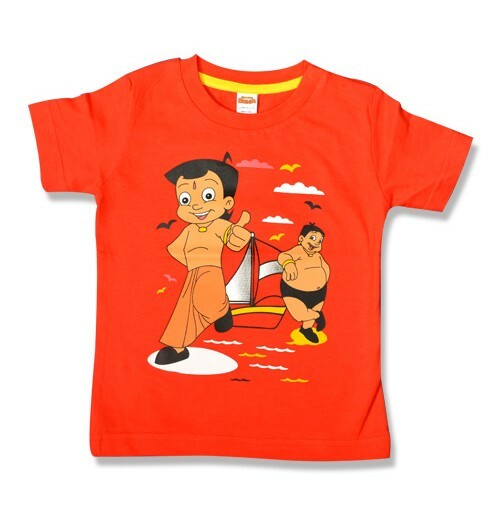 Chhota Bheem infant wear is available in different designs and prints of Chhota Bheem family, which is suitable for daily use.